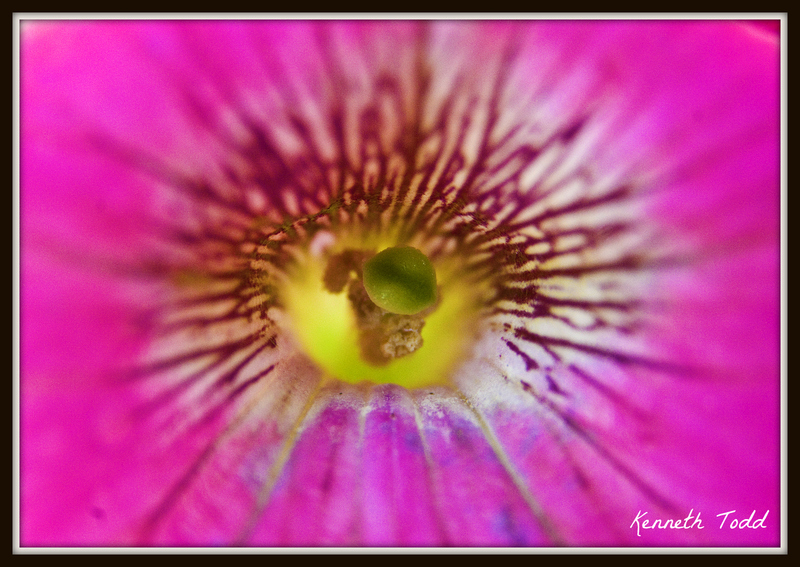 Another macro of a flower outside my front door. This little bud inside looks like a little pea or miniature lemon. Someone said to me the other day, that are getting tired of all my flower and insect photos! Here’s an idea – read another blog! Just kidding. I had to explain that with a 365 project you don’t always have choice so you have to shoot what is in front of you. Right now my garden (and neighbors) is still teeming with flowers. I have to shoot as much of this as possible whilst it lasts and before they get scorched by the sun. I am not even half way yet and enjoying it still, but I’ll get to the other stuff again soon. Right now I cannot ignore the beauty in front of me – how can I be bored with this? Your images are great and make huge inspiration to my own work. I love the quotes as well! Thank you for sharing. I have nominated you for the one lovely blog award and very inspiring blogger award.